keurig special edition, what is that? Seriously, keurig special edition in my opinion is really a up sized model of keurig coffee maker. The value add features is really good, but personally I think most of us would not be using these elements. 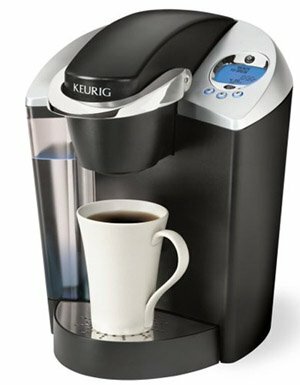 Just for your information, when we are talking about the keurig special edition, we are talking about the keurig b60. 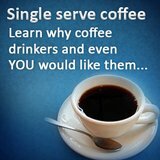 This is a mid luxury brewing system that keurig offers to its consumers -more expensive. Why do I say that is is like a Mac Donald up sized meal? 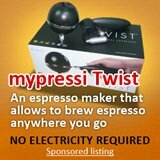 This is because, it has exactly the same features as a basic keurig b40 model but with some extra features. The thing about keurig is it never under delivers. At about $40 more than the b40, you would get a very good looking chrome brewer that has a LCD display and also some beautiful blue light litting up your water tank. I think the inclusion of the LCD tank alone is worth the $40. And of course, it mitigate the usual complain about not being able to choose your serving size. The keurig b60 allows you to have three brew sized from 5.25 ounce, 7.25 ounce and a 9.25 ounce. I know that for folks that would consider this keurig special edition, most of you would take it because of the different brewing sizes that are available. I cannot deny that this is really a good upgrade, but personally, I am fine with just one brew size. 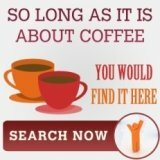 If you are looking at this article because you are shopping for a keurig coffee maker and you do not usually pack coffee on the go, go for the keurig b40. My thought is that folks that goes for the keurig b60 are those that loves coffee on the go and need to fill their coffee travel mug. 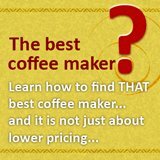 I wrote another article on why you would want to choose the keurig b40, but to sum up in a few words, it is because it would give me the same quality coffee and the pricing is lower, simple as that.